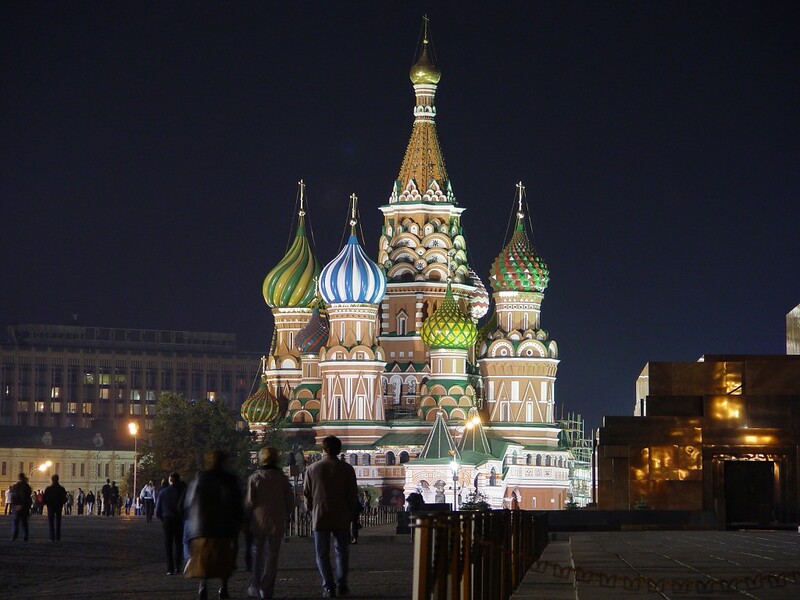 Sometimes intimidating, often exhilarating, Moscow is never, ever boring. A sprawling, capitalist cocktail of a city, it’s a nexus of all the whirlwind glory and grit to be found in the new free-market, freedom-loving Russia where roubles rule and everything (and everyone) has its price. Moscow is still the old city of Chekov and Tolstoy, however – of Stalin and Solzhenitsyn, too – seething with mystery, menace and a Byzantine maze of streets. Yet at the same time supermodels sashay their stilettoed heels across the cobblestones of Red Square to GUM, an astounding concentration of luxury goods and haute couture opposite the Kremlin. While communist hardliners parade around the spectacular technicolor fantasy of St. Basil’s Cathedral, Michelin-starred restaurants fill with robber-barons feasting like Tsars on the champagne wishes and caviar dreams of extravagantly suspicious wealth. Later in the evening, check your Kalashnikov at the door and you’ll find everyone raving to cutting edge music in a rooftop lounge overlooking Lenin’s Tomb – may he rest in peace. Modern, chaotic, proud, secretive, romantic, Muscovites heave with an unrepentant life-force that is difficult to resist. Everything is possible, they seem to say. And Moscow, their New Jerusalem, where the contrasts are as bolshoi as the ballet, is all too happy to roll out the red carpet.